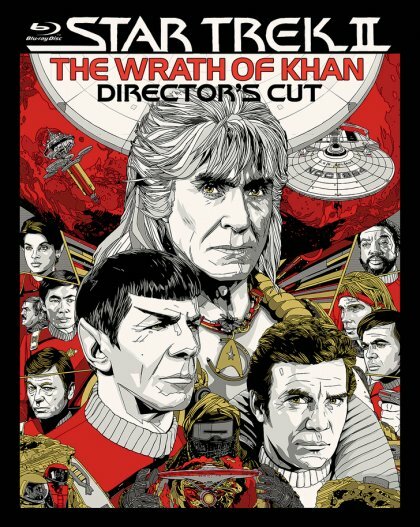 Star Trek II - The Wrath of Khan (1982) exists in 2 versions. Apart from the theatrical version, there's also a Director's Cut that's 4 minutes longer (see comparison). You can order the Blu-ray at Amazon.com.